REPORT: Real Housewives of New York Star Ramona Singer Left “Lousy” Tip at Restaurant, Find Out How Much She Tipped! 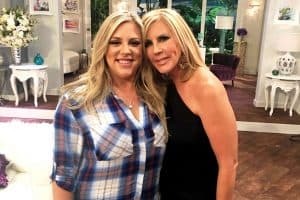 Ramona Singer is known for having a number of faults, and apparently, being a bad tipper is also one of them! 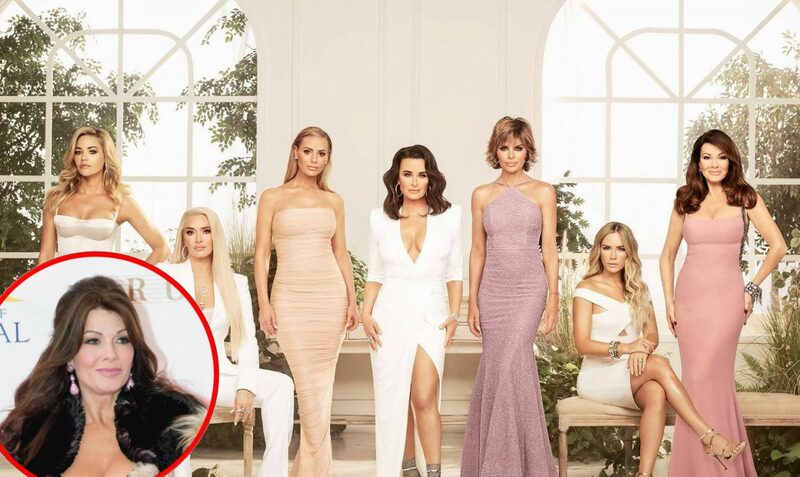 According to a new report, the Real Housewives of New York City star left a “lousy tip” after eating out at a restaurant this week. Sources tell Page Six that Ramona, 62, visited her neighborhood pizza joint, Pizza Beach, on the Upper East Side on Sunday afternoon, and get this, only ended up tipping $1! 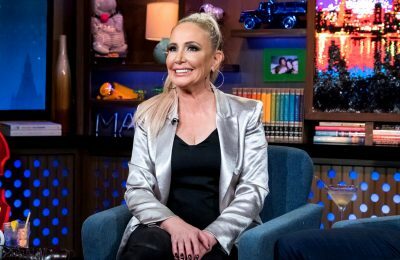 RAMONA REVEALS RELATIONSHIP STATUS WITH MARIO AFTER KISS! The outlet adds that Ramona did not respond to their request for comment. 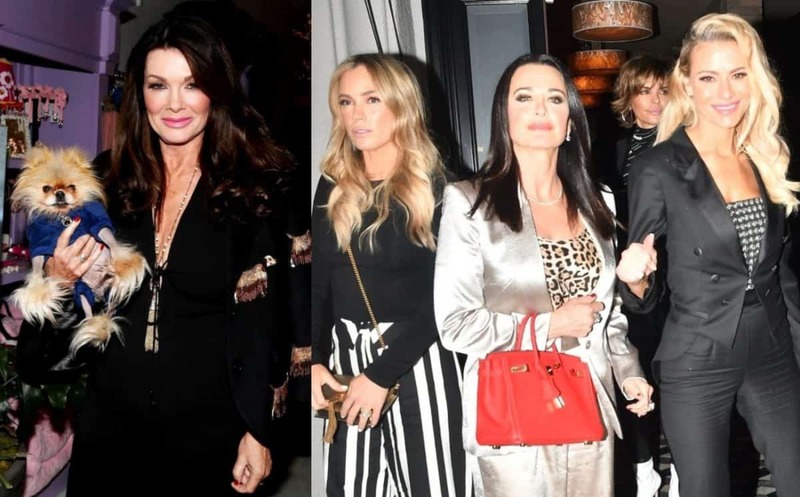 The new season of RHONY is set to premiere on Wednesday, March 6 at 9 p.m. on Bravo TV. You can click here to watch the dramatic trailer. TELL US – BAD TIP OR NO BIG DEAL?